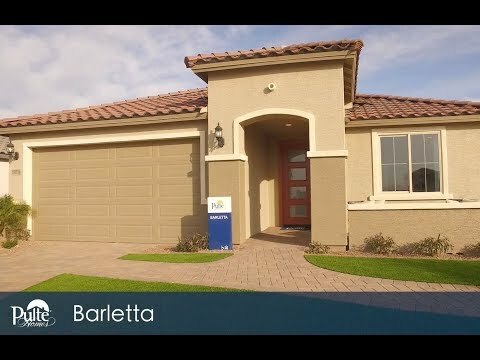 The vibrant and growing community in Buckeye is home to our collection of affordable new homes for sale featuring open floorplans with thoughtful living spaces designed for everyday living. With an abundance of yearlong sunshine, breathtaking views, and a lifetime of new memories; you will be proud to call Vista De Montana your home. The life you want to live is waiting for you at Vista De Montana. Explore this community and see for yourself. The Desert Spoon is a one-story home featuring a café, open gathering room and the ability to add a den. The Cosenza's open concept, featuring a large kitchen island overlooking the café and gathering room, makes entertaining a breeze. The Barletta’s open concept, featuring a large kitchen island overlooking the café and gathering room, makes entertaining a breeze.